What are the dates for Pawn Expo 2019? When is the trade show? What is the cost to attend Pawn Expo 2019? Registering 3 or more people for Pawn Expo? Use discount code PAWN3DISCOUNT at registration checkout to receive a 10% discount! *Early Bird Registration ends May 24, 2019. **Regular Registration ends June 28, 2019. Each registration includes a ticket for the Welcome Reception and a ticket for the Closing Reception. Additional tickets are available for purchase. Welcome Reception tickets are $100 and Closing Reception tickets are $75. Are there any special rates for hotel rooms? Pawn Expo 2019 will be held at The Mirage, 3400 Las Vegas Boulevard South, Las Vegas, NV 89109. All activities will take place at the hotel. 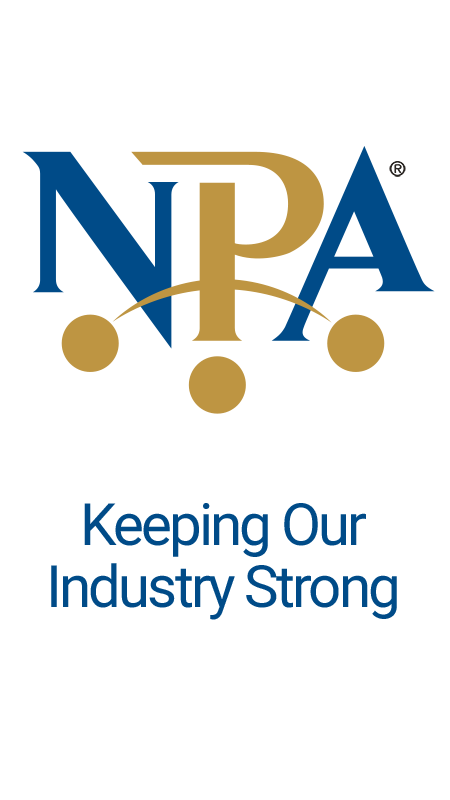 The National Pawnbrokers Association has negotiated a reduce room rate with The Mirage Hotel and Casino for Pawn Expo attendees. The room rate is $130 per night, plus tax and a $27 per night resort fee. Who can attend Pawn Expo? You must be a licensed pawnbroker (owner or employee) to attend Pawn Expo. No one under the age of 16 years old will be permitted to attend Pawn Expo, including the Trade Show. Where do I go to Pre-Register?